Global Tax Centers: Standing Up for What's Right! We’ve become accustomed to thinking and believing that business is only about profits and more profits. In this instance though, Global Tax Centers is an organization that is steeped in a proud tradition of greatness while also doing right by the people who drive the business for the people that the business serves. Coined to be The Uber of the Tax Preparation is an organization born in the spirit of standing up for what’s right… FIRST and FOREMOST… for People! Listen in on this spirited and passionate conversation about how Global Tax Centers was born, why NOW is the time for GTC to make its move, more about the Man behind the MISSION, and HOW the organization will TRANFORM LIVES! Nathaniel R. Causley, Jr. is a Visionary Entrepreneur, Author, Private Investor, and Change Leadership Professional. He’s an expert not only in strategically rebuilding dysfunctional and disorganized systems; he’s the master of driving over the top revenue results in diverse, urban, and mainstream domestic and international markets. He’s the fire by which Global Tax Centers, the Uber of Tax Preparation, was founded. For more information about Global Tax Centers, and how to become a part of this revolutionary new start-up company that's changing the way taxes are being prepared in America, go to: www.globaltaxcenters.com/. 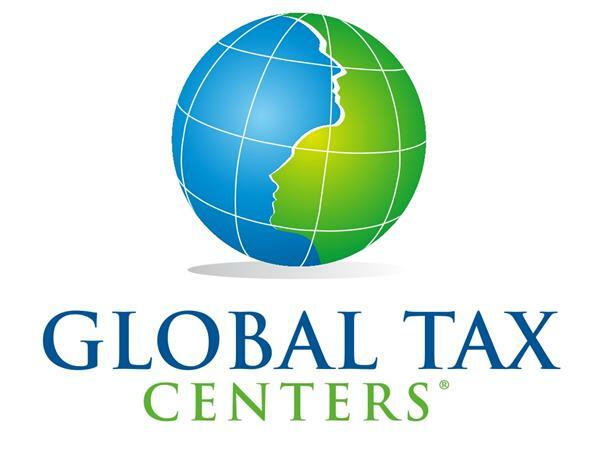 You can contact Nate directly by phone at 609-254-4367, or by email at nathanielrcausleyjr@globaltaxcenters.com.